We were never meant to survive. We were never meant to find each other love each other transform each other across generations. Or were we? Survival School is based on the premise that we need each other to survive. 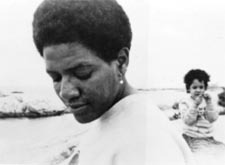 This series of intergenerational educational experiences based on research on the definitions and practices and survival developed by June Jordan, Audre Lorde and the members of the Combahee River Collective isdesigned for the whole family and is an experiment in the sustainability of community based Black feminist education for diverse communities. 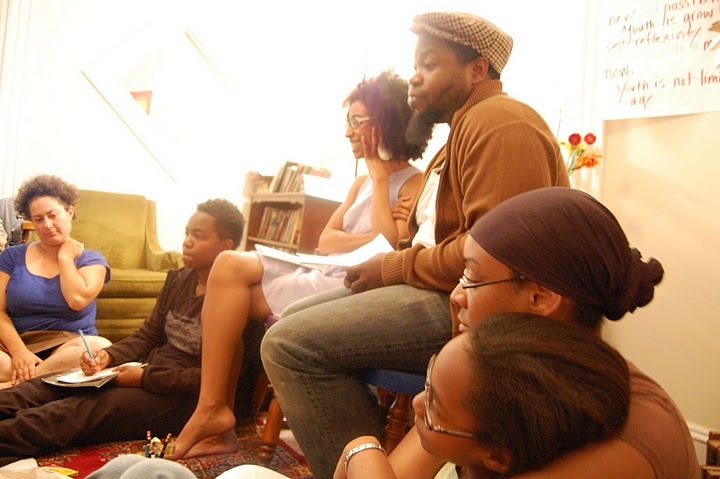 Lucille Clifton ShapeShifter Survival School Summer Session 2011!!!! In honor of the great poet Lucille Clifton, who was also a survivor of childhood sexual abuse, a mother, an artist and self-identified Amazon warrior through her poetry, the Lucille Clifton ShapeShifter Survival School is especially designed for families that are committed to ending childhood sexual abuse and all forms of gendered violence. Informed by Generation 5 and the regional plan of the Atlanta Transformative Justice Collaborative, the ShapeShifter Survival School is part of a holistic process of ending child sexual abuse by creating healing community. F0r 5 Thursdays in Lucille Clifton’s birth month of June we will gather as survivors of child sexual and physical abuse and sexual violence and parents and caretakers committed to ending cycles of abuse in our families and communities to do writing activities based on Lucille Clifton’s poetry and the ShapeShifter Survivor Rebirth Broadcast video series. 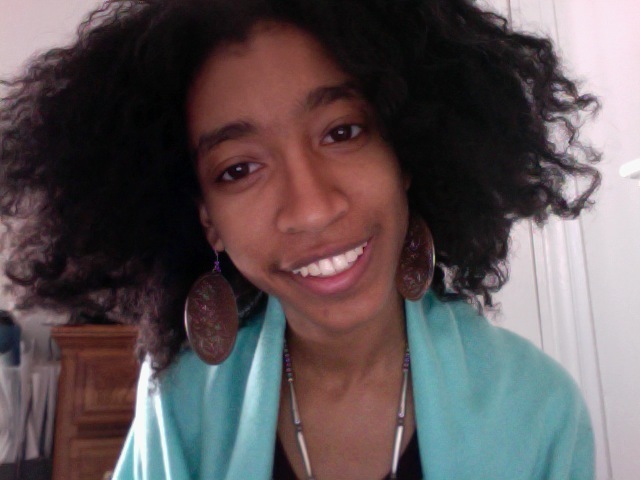 (See videos here: https://blackfeministmind.wordpress.com/category/shapeshifting/). Participants in the series will also receive digital mixes of the music we work with to create a sacred space of memory. We can use the digital music mixes at home to activate memories of safety from the group writing space. Our intention is that after this summer month of Rebirth the Shapeshifter Survivor writing group will continue on a monthly basis hosted by participants as an ongoing source of support and healing drawing on work by Lucille Clifton and other writers. Lucille Clifton Sunday Rebirth Broadcasts: Every Sunday starting on Lucille Clifton’s birthday (June 27th) and going until November 7th Lex will video broadcast a poem by Lucille Clifton and a survival reflection/activity. 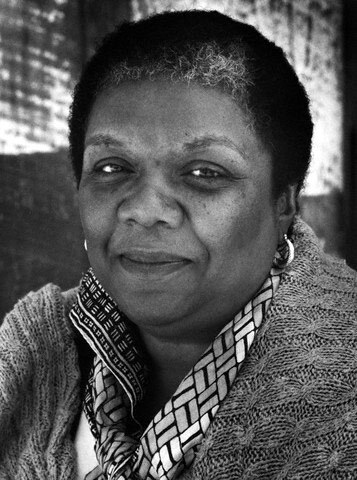 For all parents and caregivers and survivors of sexual violence who are committed to ending child sexual abuse this poetry intensive will allow participants to reflect on Lucille Clifton’s ShapeShifter series and other poems that deal directly with her experience as a survivor of child sexual abuse and to write and share their own poetry of healing and transformation. On Tuesday August 24th participants and allies will reconvene over tea to check-in in a loving affirming space and to make handmade ShapeShifter booklets as a fundraiser for the continued work of the ShapeShifter Survival School . On Wednesday September 15th we will have another check-in about the process of sharing this work and bringing up the topic of child sexual abuse in our communities. 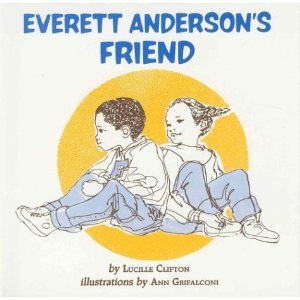 Lucille Clifton wrote a series of books called the “Everett Anderson Books” for her children and other children that discuss difficult issues, including the loss of a loved one, internalized racism and sexism and witnessing abuse as child. With dinner and cookies and milk we will read these stories together and do a series of activities designed to help us create ways of sharing difficult and important stories across generations in our communities. We believe that sharing stories, truthtelling, is a key practice towards ending child sexual abuse and all cycles of violence in our communities. Replete with costumes, candy and storymaking sessions this will be a chance for us to make our own collaborative illustrated community story about transformation, facing what scares us and creating a world free from child sexual abuse and all gendered violence. Our beautiful story and our beautiful process of creating together will be a resource for us and for superheroes everywhere. Email brokenbeautifulpress@gmail.com to express interest in participating, donating a scholarship or donating food, money, photocopies, DV tapes and other forms of love!!!!! 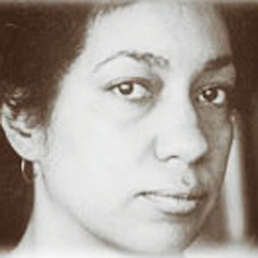 Based on June Jordan’s unpublished lectures “Survival Literature for Afrikan Children” and “The Creative Spirit and Children’s Literature” and the guidelines for her Voices of the Children poetry program, the June Jordan Saturday Survival School is a 2-Saturday program that allows families to interact with June Jordan’s theory of children’s literature as a literature of survival by engaging June Jordan’s out of print children’s books and to create their own all-ages illustrated stories. Believe in intergenerational Black Feminist community education and want all sorts of great ancestral blessings and kisses? 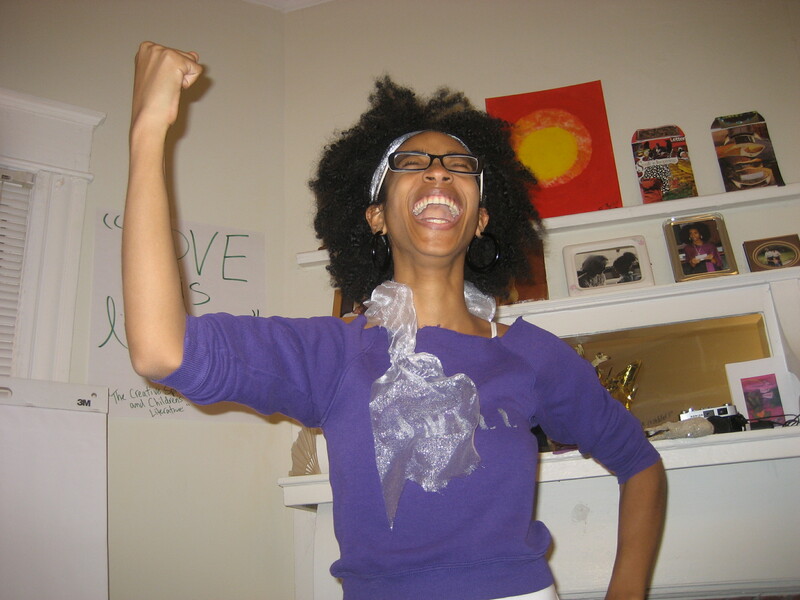 Name a sliding scale scholarship ($70-150) after someone you love! Email brokenbeautifulpress@gmail.com to make it happen! Based on the Combahee Survival Project, an online workbook lifting up the 1977 Black socialist lesbian feminist Combahee River Collective Statement, the Revival will be a week of in-person and video facilitated activities based on the words of the Statement led by progressive movement leaders from across the country all week long in living rooms in Durham, NC. Stay tuned or email brokenbeautifulpress@gmail.com for details! Pingback: flip flopping joy » Blog Archive » New Bloggers at FFJ!